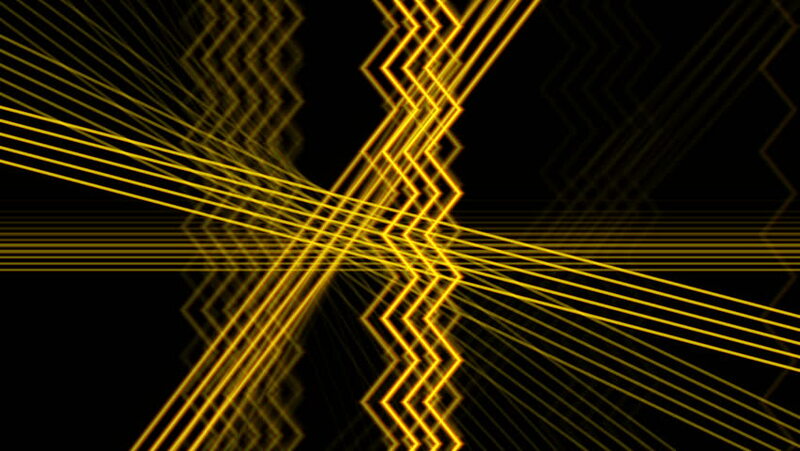 hd00:12Tunnel abstract plexus animation. VJ loop. Seamless. Neon tunnel. hd00:20(Rain Image) Slow motion view of raindrops falling like flakes between the orange towers.